If you think that this island is deserted, then you are mistaken. You were thrown on the island shore after surviving a terrible shipwreck. Now you need to find a way to get out from this island. In this Escape game you’ll have to wade through the wild jungle inhabited by predators, ancient temples full of deadly traps, abandoned pirate fort and many more. 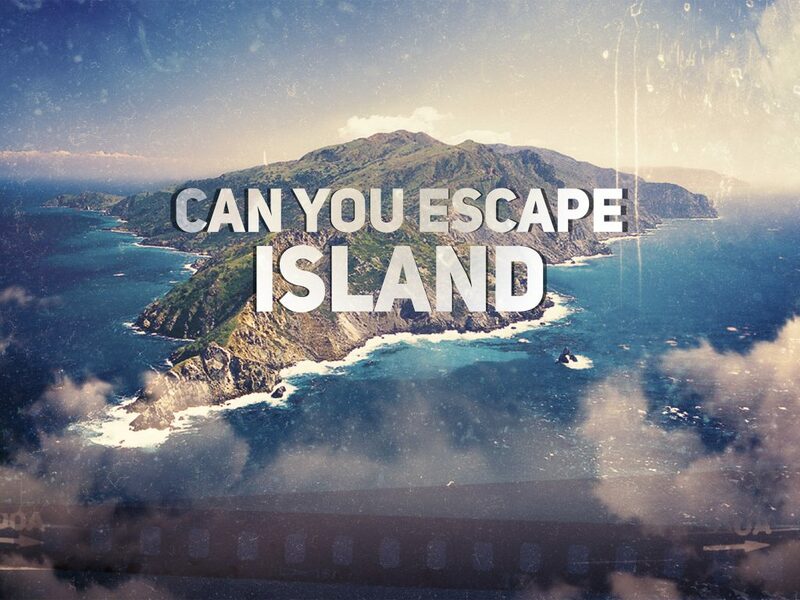 Solve puzzles, find secret items and then you’ll have a chance to get out from this island alive. Each level is a unique location – so don’t think it’ll be an easy journey for you.